The Phlebotomy course is an opportunity to learn skills and prepare for a career in the health care industry. Students interested in pursuing a career as an Phlebotomy Technician, will able to demonstrate various methods of Phlebotomy such as; vacuum method for venous blood withdrawal, an auto let blood withdrawal for glucose level, the proper use of a centrifuge, proper use of a hemogloginometer and obtain a hemoglobin level. In addition students will learn the proper use of a glucometer to obtain a glucose level. Identify and label the parts of the most common diagnostic laboratory equipment, use basic skills in context of therapeutic and lab procedures. This is one of the most affordable Phlebotomy class in New York. We have some of the best instructors and a great safe and modern location in the heart of New York City. 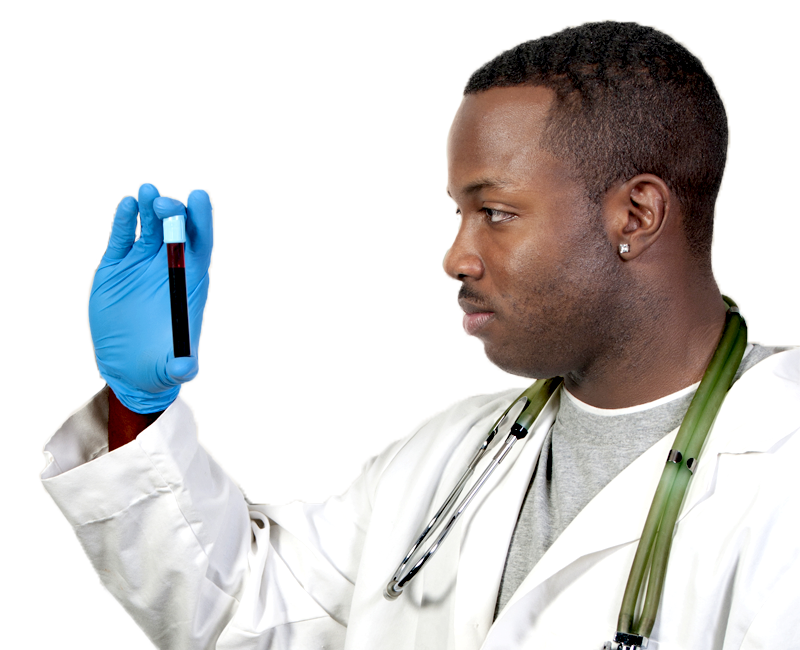 TIA Medical Training is nationally accredited and is the premier school in New York City for Phlebotomy training.